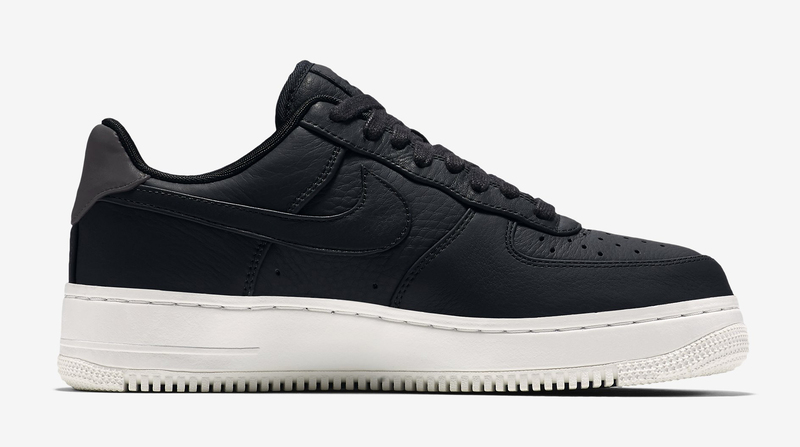 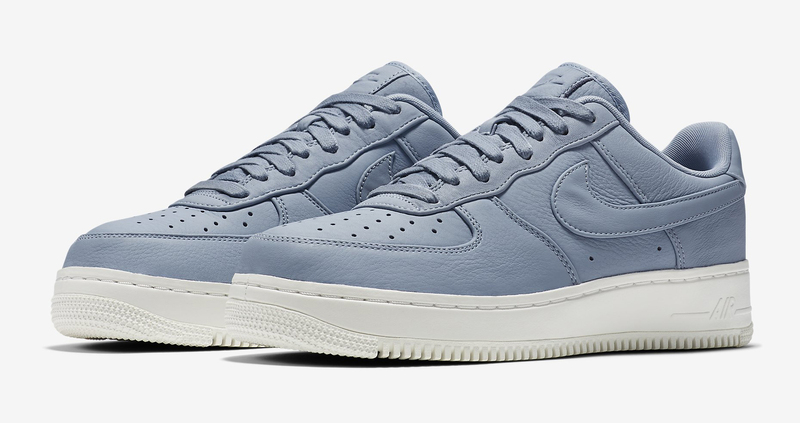 Six more Nike Air Force 1 styles to look forward to. 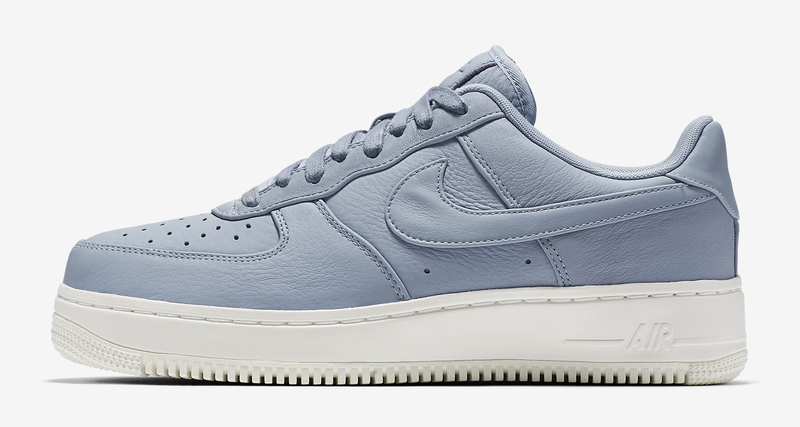 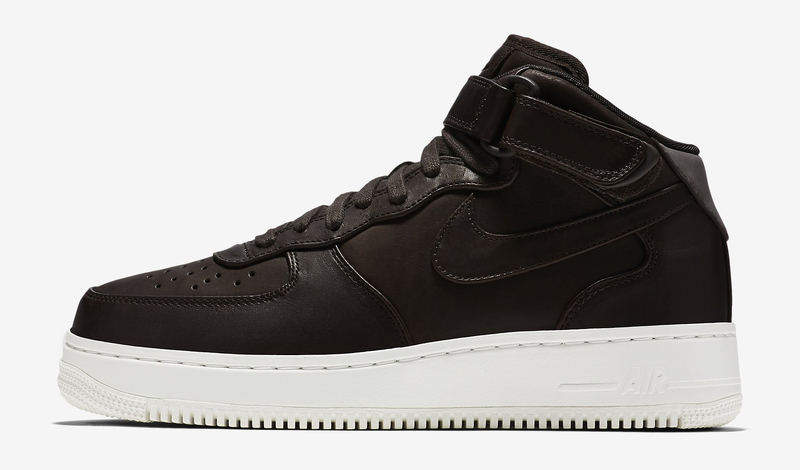 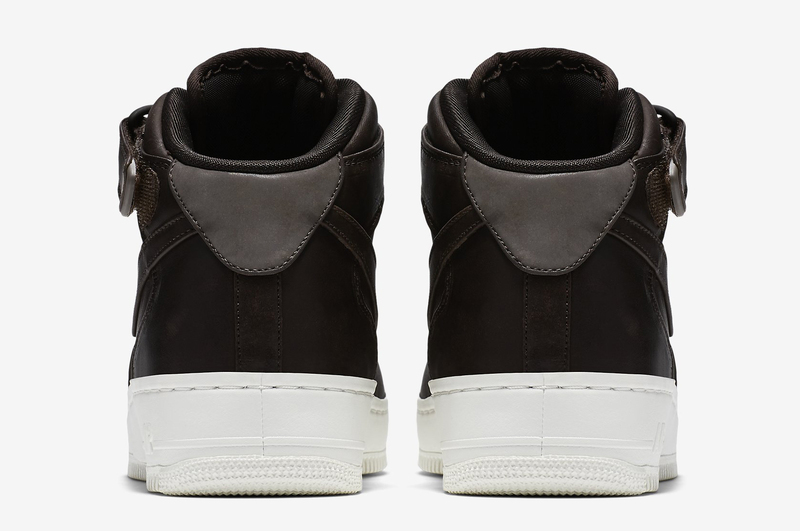 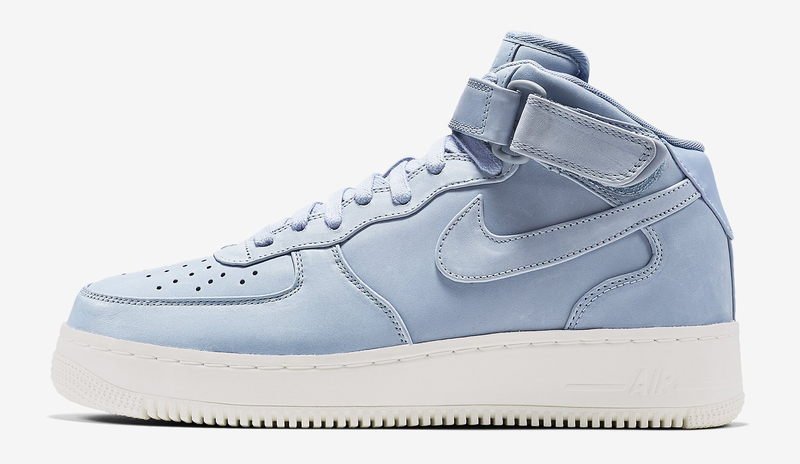 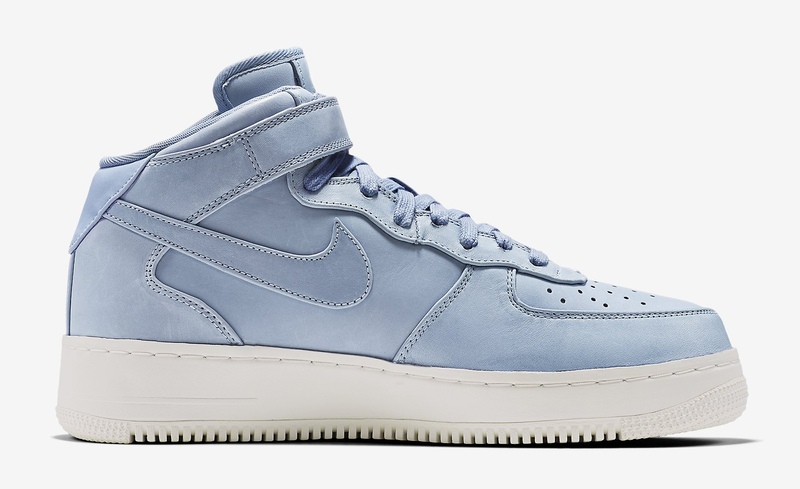 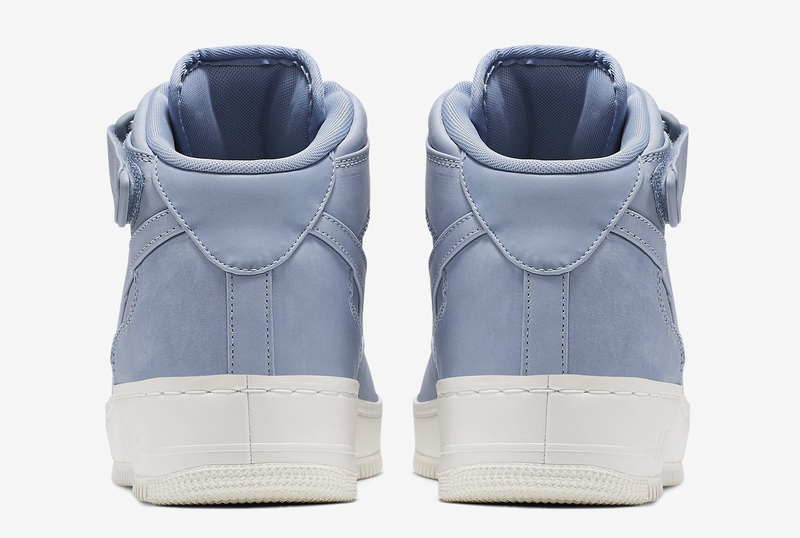 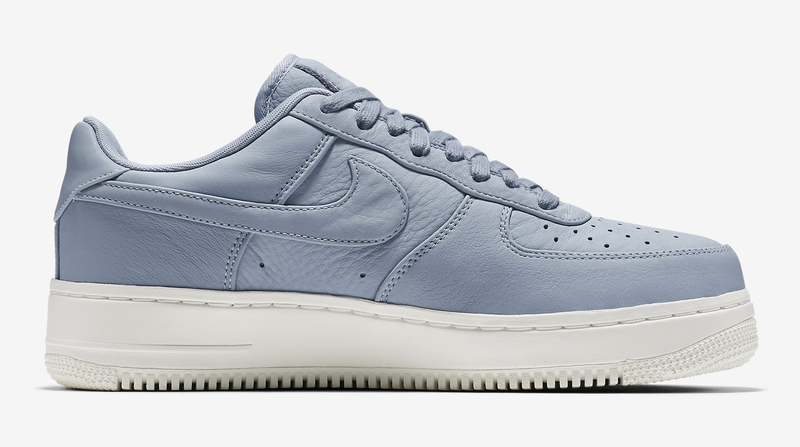 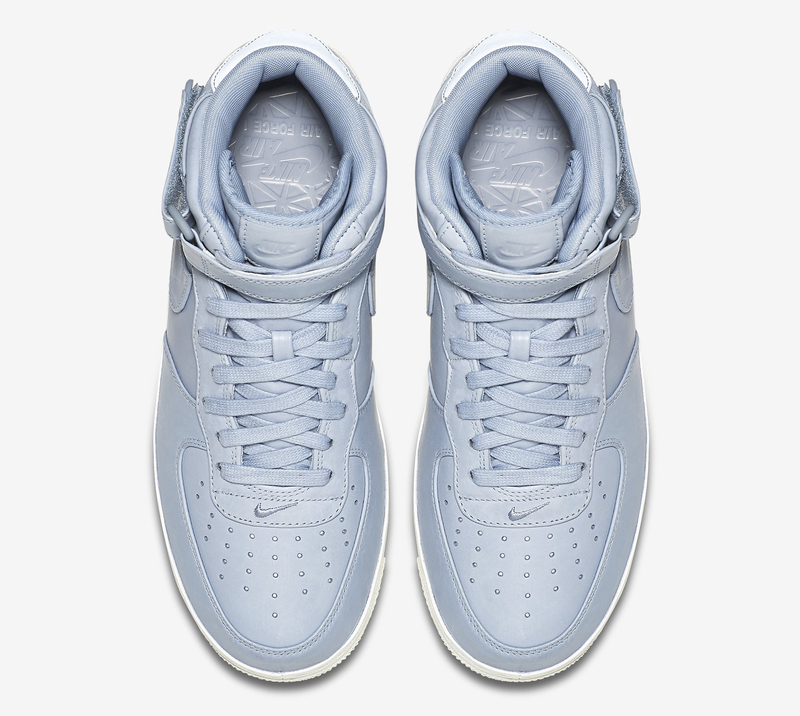 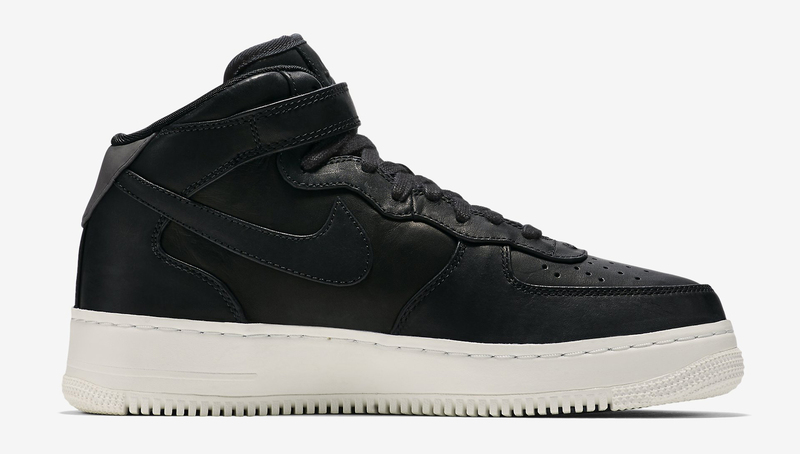 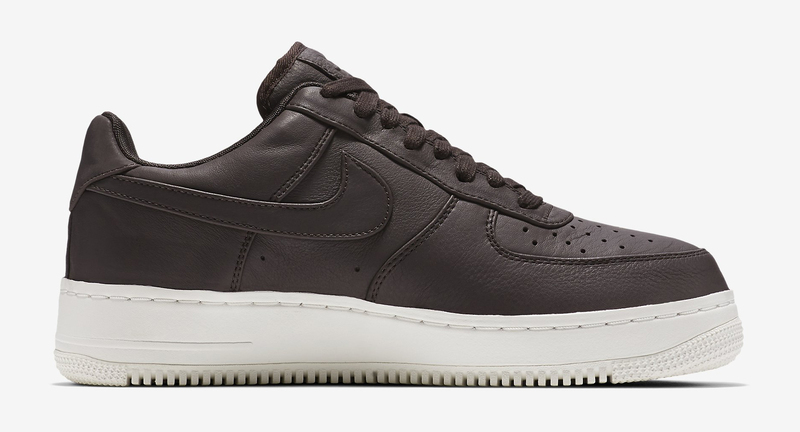 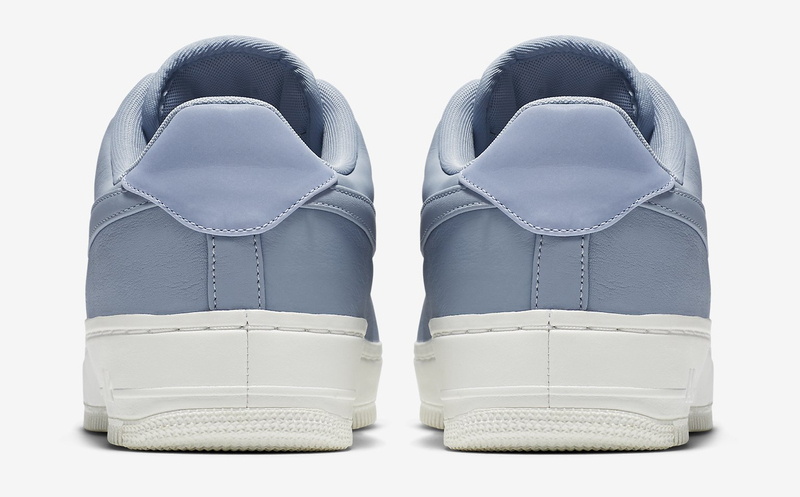 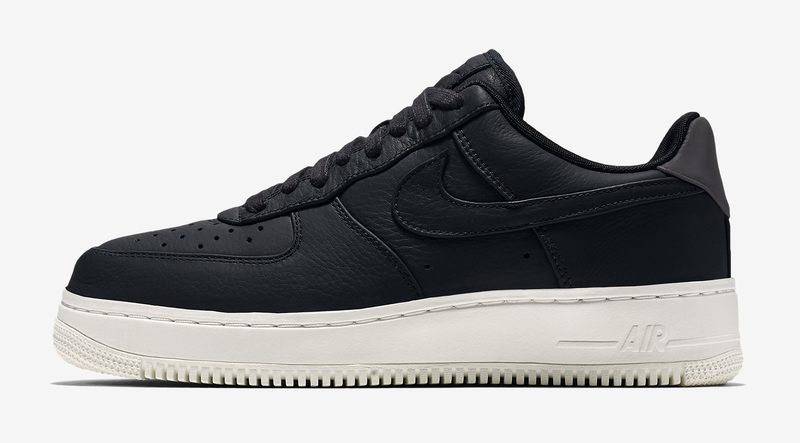 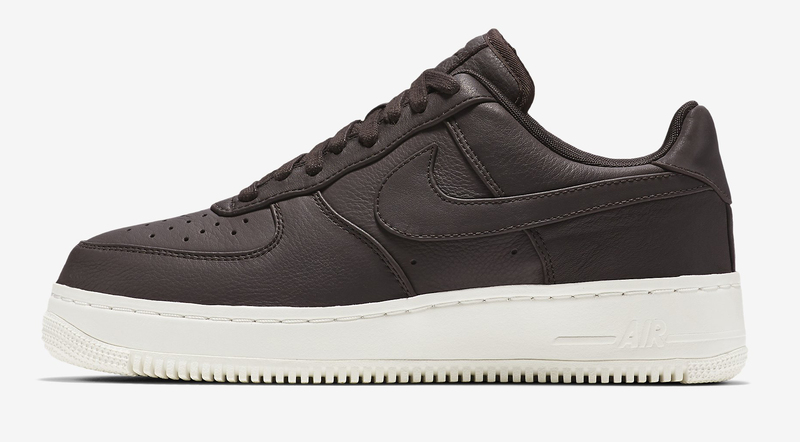 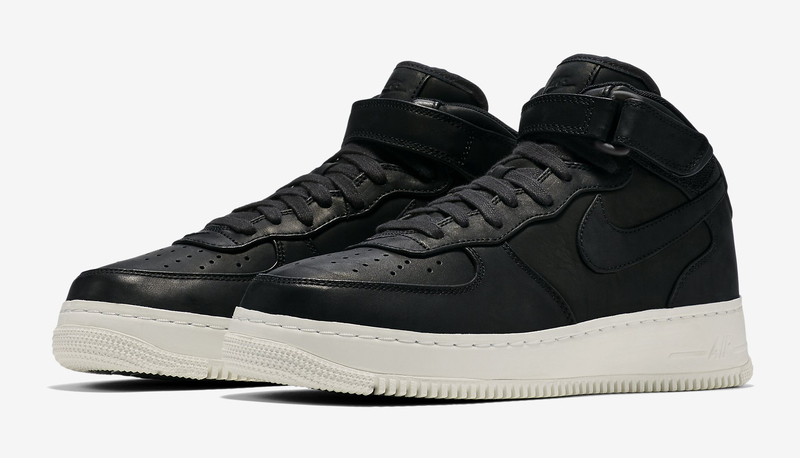 NikeLab is sticking to its formula of tonal leather Air Force 1s on this new set, which has six pairs in total of the iconic hoops shoe spread across the Nike Air Force 1 Low and Nike Air Force 1 Mid. 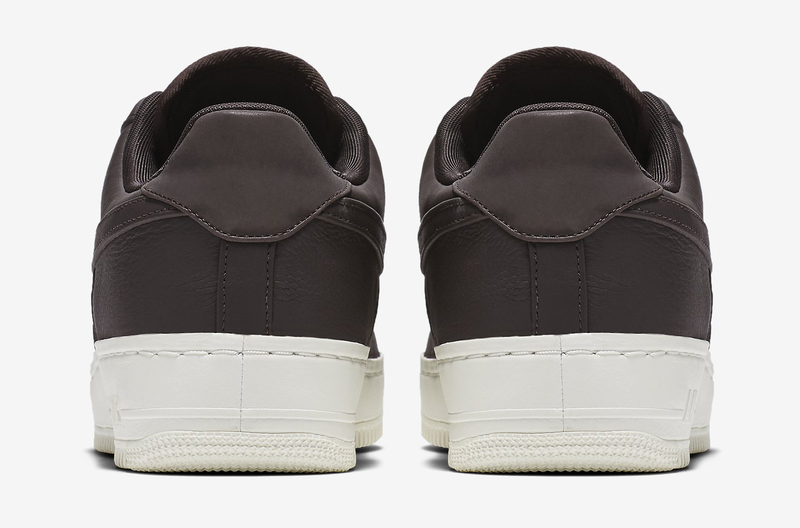 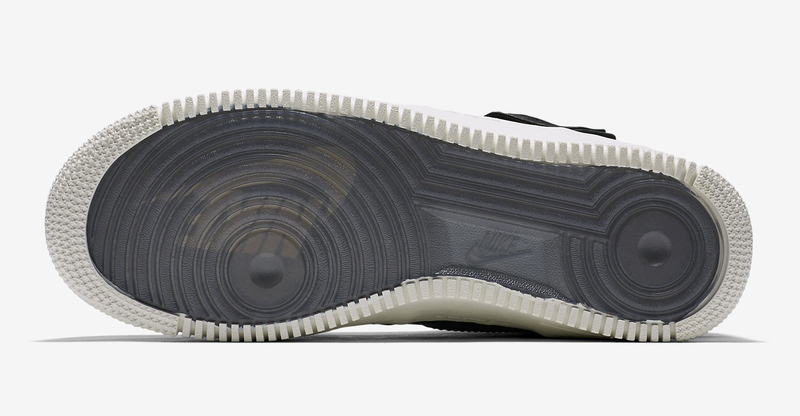 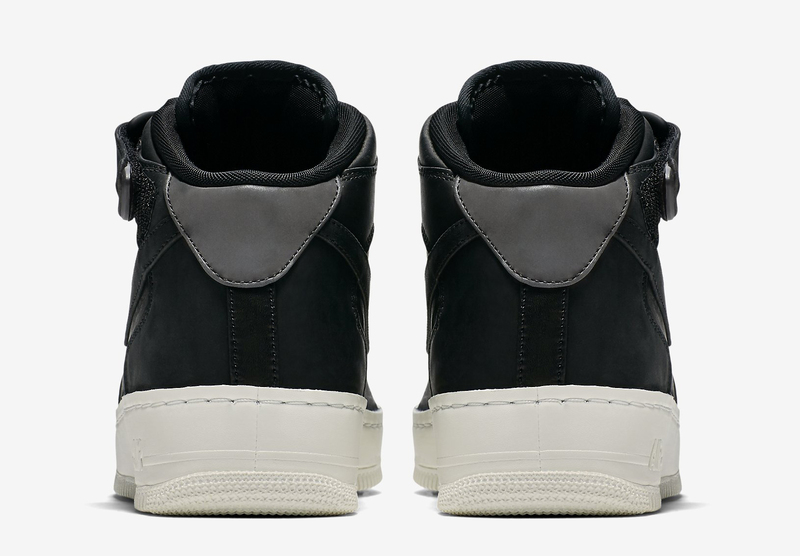 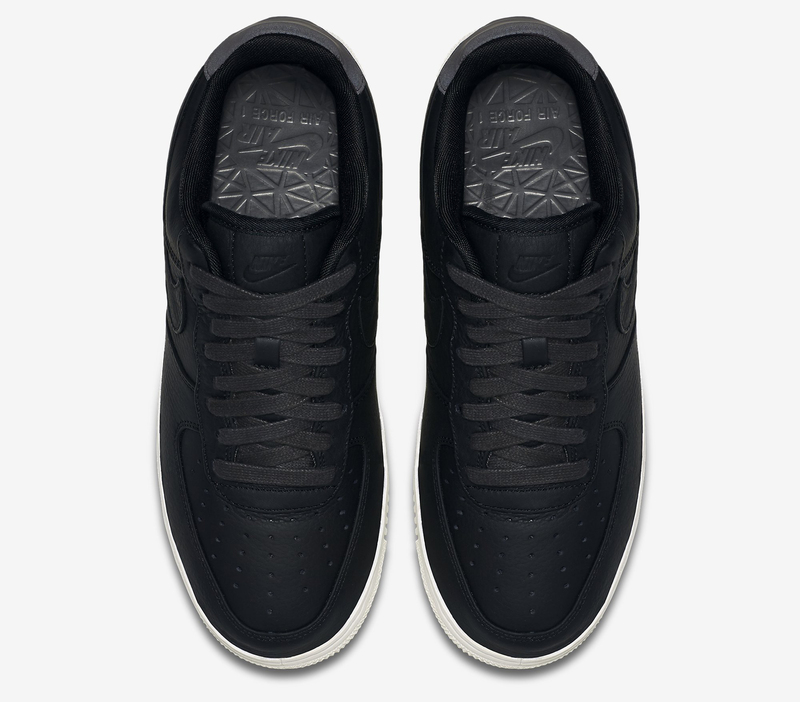 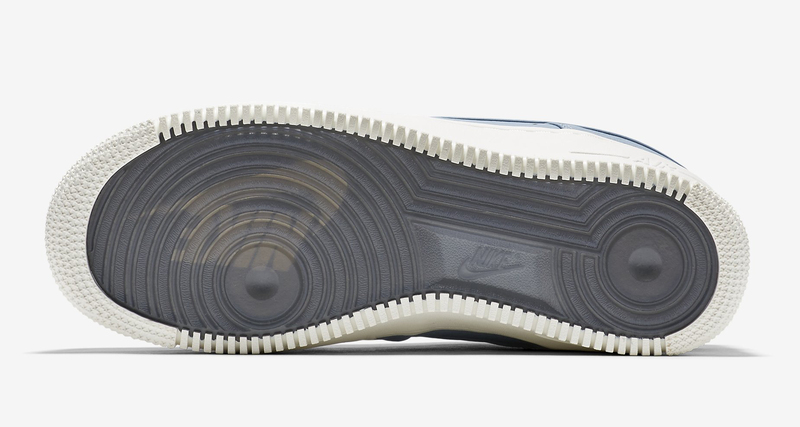 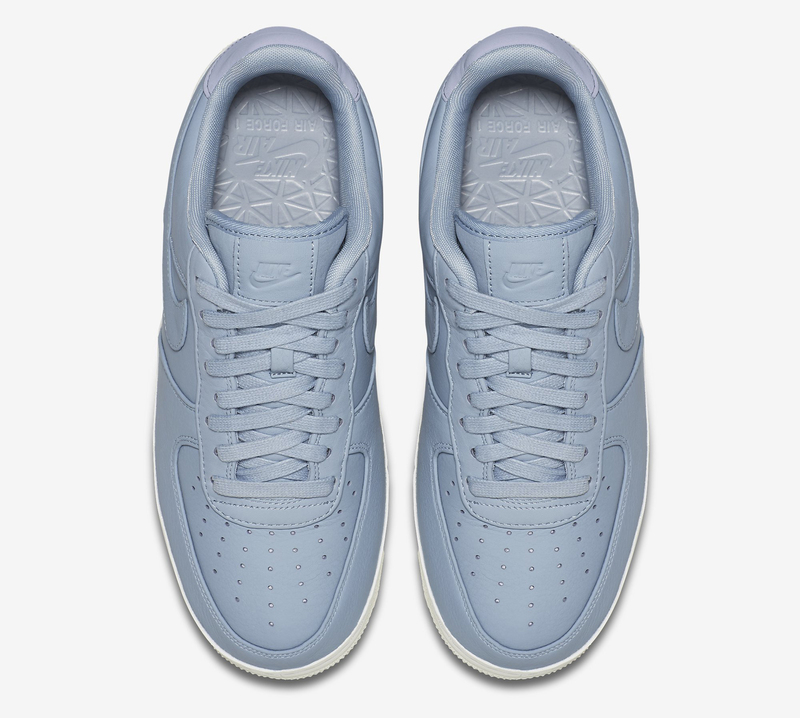 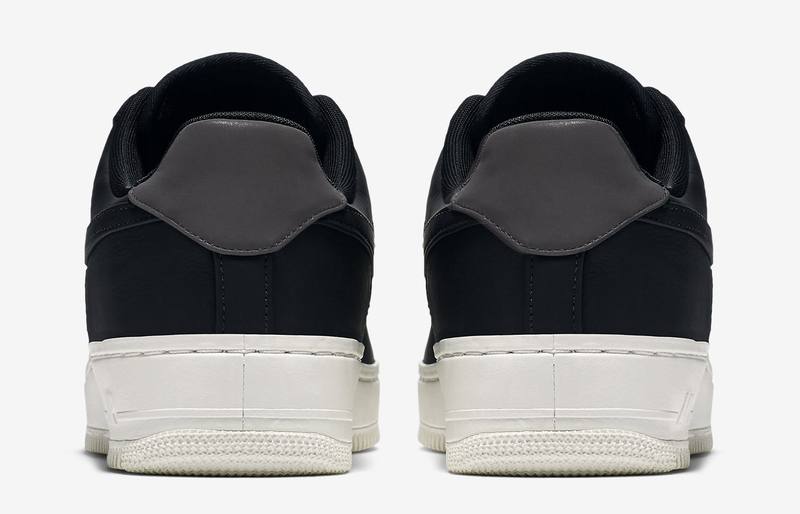 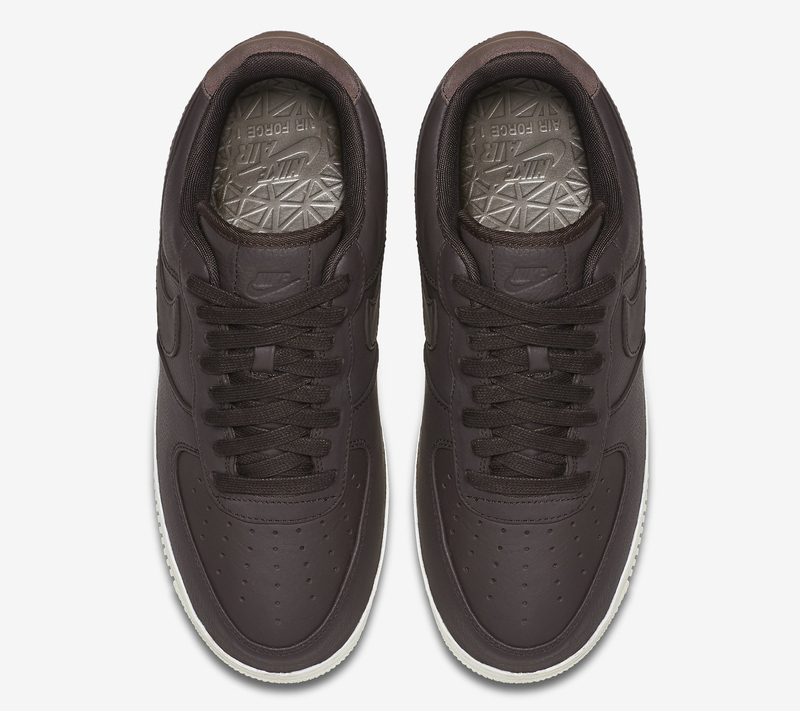 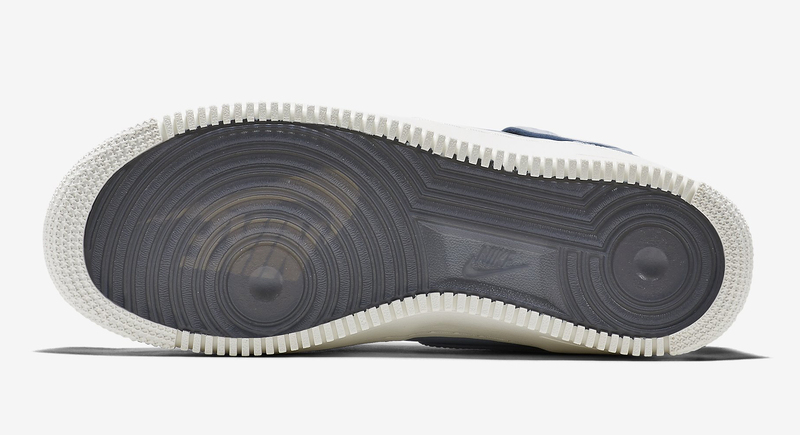 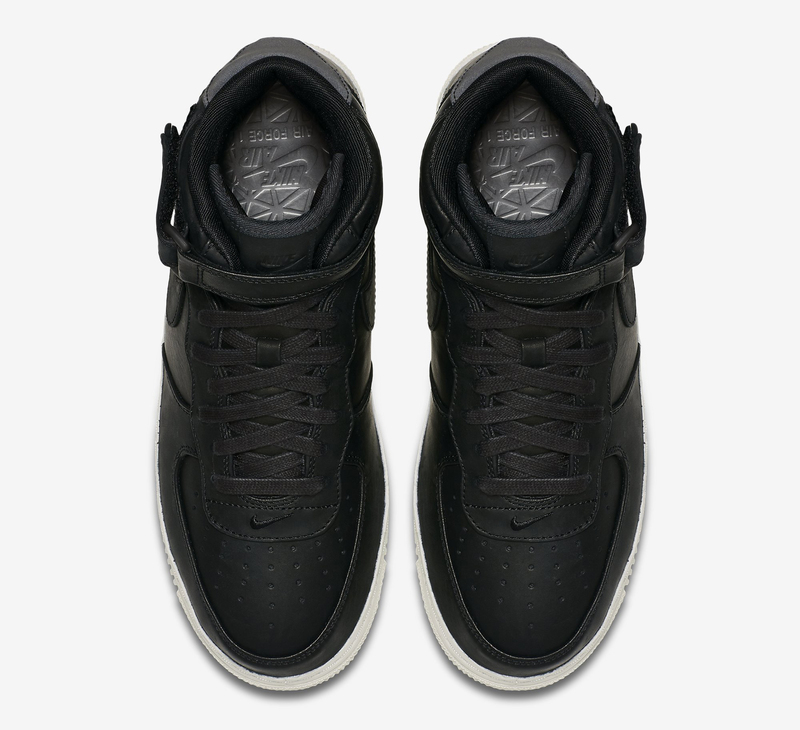 Like previous NikeLab takes on the shoe, the models also come with cored outsoles and reflective tabs on back. 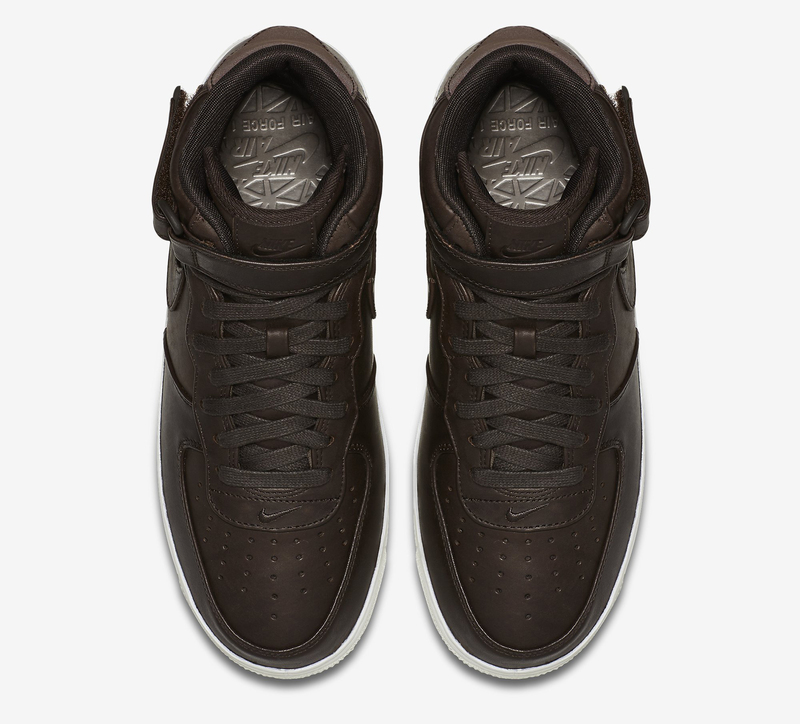 The colorways that make up this group are black, velvet brown, and blue grey. 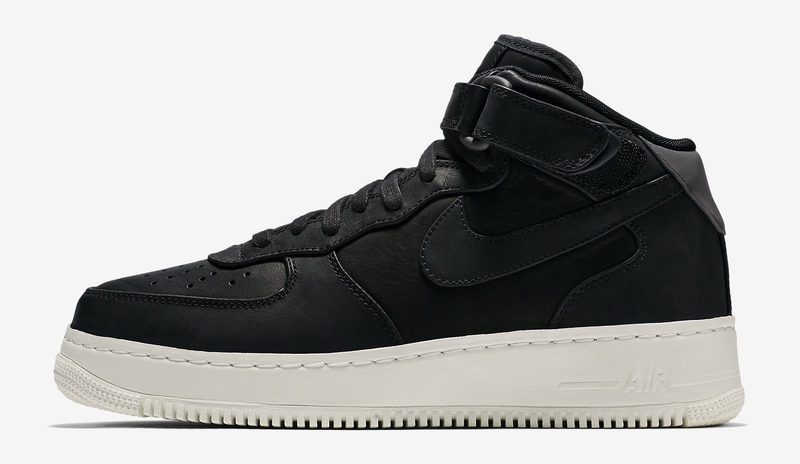 Nike hasn't announced these sneakers yet, but it has a tendency to drop pairs on nikelab.com without warning, so that's not entirely surprising. 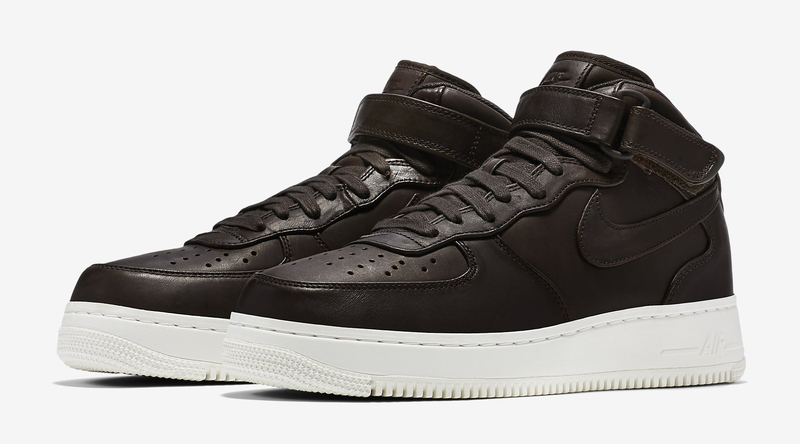 Early sneaker release date info suggests that these pairs will be available on Thursday, Oct. 27.